A growing number of global leaders—driving both the theory and practice of innovation districts—are working together to establish The Global Institute on Innovation Districts. 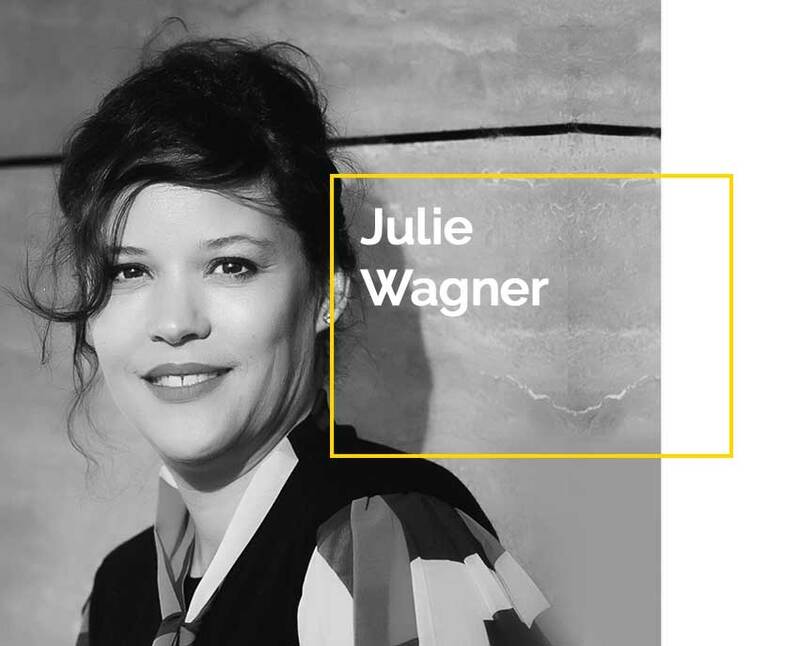 Julie is President of Urban Insight, a consulting firm dedicated to the support and advancement of innovation districts. She is a prolific urban researcher and co-author of the research paper, “The Rise of Innovation Districts: A New Geography of Innovation in America.” For over 12 years she has served as a nonresident senior fellow at The Brookings Institution, an independent think tank based in Washington DC, where she designed and led numerous global research initiatives including the Bass Initiative for Innovation and Placemaking. She is also a visiting scholar for the Esade Business School’s Center for Global Economy and Geopolitics. Julie co-authored several papers regarding the changing role of innovation and place including “Innovation spaces: The new design of work,” and “Advancing a new wave of economic competitiveness: The role of mayors in the rise of innovation districts.” Living in Europe, she continues to help advance the competitiveness of cities and regions globally, including Amsterdam, Copenhagen, London, Milan, Silicon Valley, Sheffield, Sydney, and Turin. She is also supporting an innovation district process in Israel. A trained city planner, Julie served as a deputy planning director for the District of Columbia where she developed the city’s long-range plan. She earned a Masters in City Planning from MIT and holds a Bachelors in Organizational Communication from Northeastern University. Julie has received several planning awards from MIT and the American Planning Association for her work. Bruce is the Director of the Nowak Metro Finance Lab at the Lindy Institute for Urban Innovation at Drexel University in Philadelphia, which will capture, deepen, and accelerate the burgeoning field of metro finance. 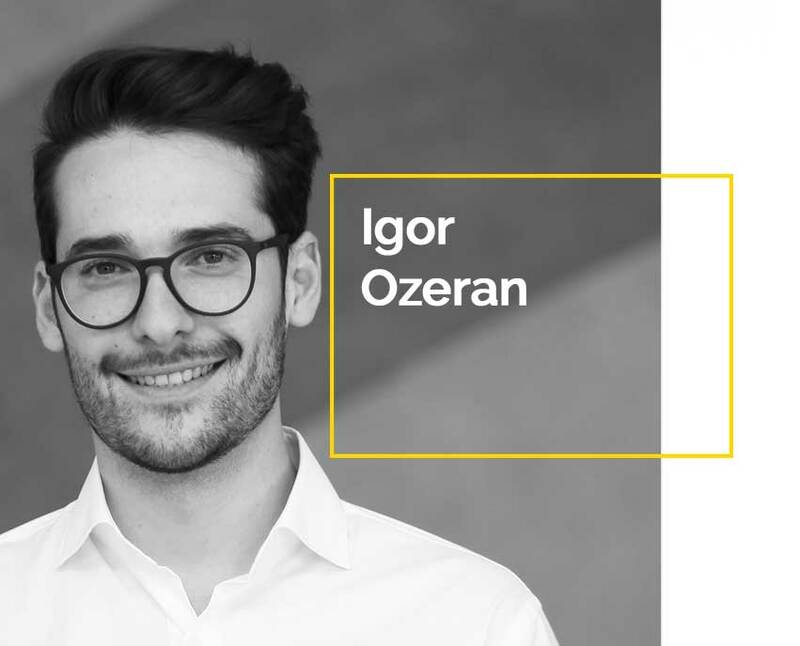 He is also Co-Founder of New Localism Advisors, which aims to help cities design, finance, and deliver transformative initiatives that promote inclusive and sustainable growth. Bruce was the Centennial Scholar at The Brookings Institution from January 2016 to March 2018, where he focused on the challenges and opportunities of global urbanization. Bruce assumed this role after 20 years at Brookings, where he founded the Metropolitan Policy Program. He is a prolific, and globally-renowned author and opinion-shaper regarding urban and metropolitan growth and redevelopment. He is the co-author of the research paper, “The Rise of Innovation Districts: A New Geography of Innovation in America.,” which observes how new geographies of innovation are emerging in response to broad economic and demographic forces that value specific place-based attributes and amenities. Before joining Brookings, Bruce served as chief of staff to U.S. Housing and Urban Development Secretary Henry Cisneros and was the senior counsel and then staff director for the U.S. Senate Subcommittee on Housing and Urban Affairs. Bruce is the co-author of The New Localism: How Cities Can Thrive in the Age of Populism and The Metropolitan Revolution: How Cities and Metros are Fixing Our Broken Politics and Fragile Economy. He is a graduate of Brown University and Yale Law School. 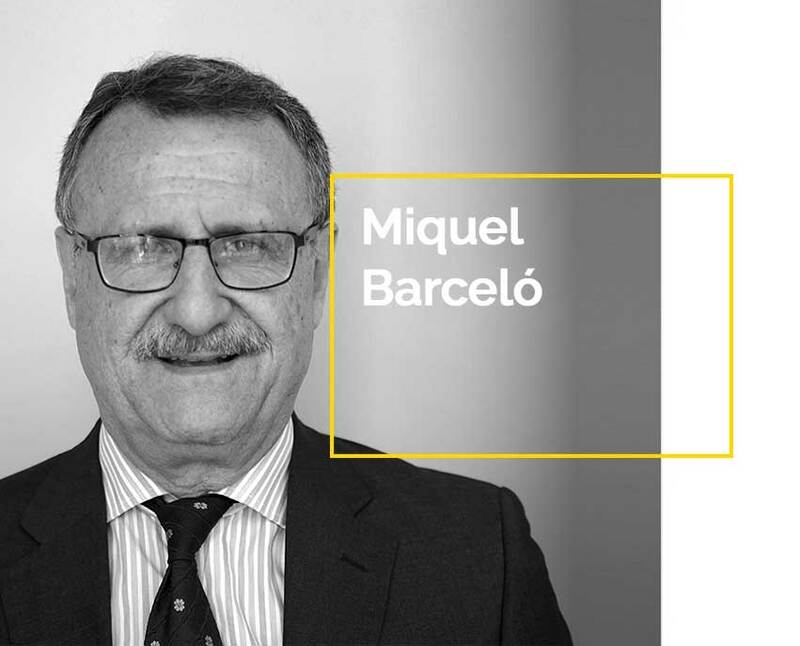 For over thirty years, Miquel has participated in the definition, implementation and execution of policies and public and private projects in the fields of innovation, R&D, technology transfer, clusters, innovative urban development, industry, and quality. Miquel holds a PhD in Industrial Engineering by the Universitat Politècnica de Catalunya (UPC), and undergraduate degrees in Economic Sciences by the Universidad de Barcelona (UB) and in Social Sciences by ICESB (UB). In the past, he has occupied several positions such as General Director and President at the TEC Foundation (2007-2011), member of the Abertis Telecom Council from 2004 through 2011, Executive President at 22@ Barcelona (2004-2007), independent member of the Parlament de Catalunya from 1999-2003, (where he presided the industry and energy commission), General Director at the Instituto Catalán de Tecnología (1987-1999), General Subdirector of industrial safety, technical norms and regulations at the Ministry of Industry and Energy from 1985 through 1987, Founding president of the Red Española de Laboratorios de Ensayo (RELE) and founding member of AENOR (Asociación Española de Normalización y Certificación. Igor is the Project Manager of The Global Institute. He first started to work on Innovation Districts at The Brookings Institution, helping advance the work of the team behind the Bass Initiative for Innovation and Placemaking. Before Brookings, he worked in a Swiss research institute where he was assigned to several government-led projects of the Swiss Confederation. He holds a degree in Communication Sciences from the University of Lugano and is certified by the Swiss branch of the International Project Management Association. His passion for new technologies and digital communication are at heart of his mission at The Global Institute. The Global Institute is establishing a Steering Committee comprised of its leadership team, founders, and the heads of innovation districts around the world. The Steering Committee is charged with shaping the overall agenda of The Global Institute and ensuring research, network, and other activities meaningfully advance the paradigm and practice of innovation districts. Julie Wagner, President, Urban Insight. Julie is driving the overall strategy and day-to-day activities of the Steering Committee, including recruitment, all work outputs, and research components. Bruce Katz, Director, Nowak Metro Finance Lab at the Lindy Institute for Urban Innovation, Drexel University. 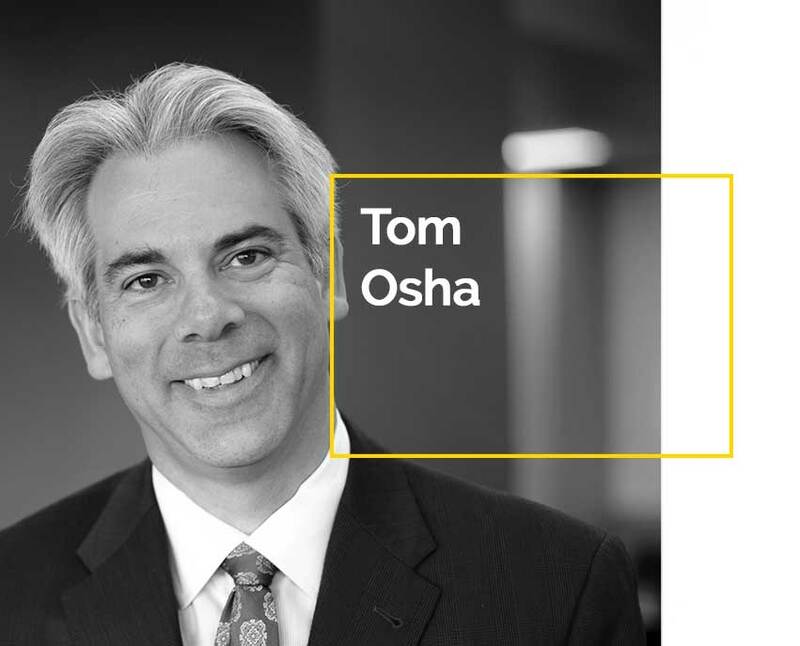 Tom Osha, Intellectual advisor of emerging innovation ecosystems in the U.S., Senior Vice President, Innovation and Economic Development, Wexford Science + Technology. Miquel Barcelo, Intellectual architect of 22@Barcelona, advisor of advancing innovation districts in Latin America and Spain with a strong emphasis on social inclusion. Lendlease (Steering Committee Member to be appointed). Pamela Puchalski, Executive Director, The American Assembly at Columbia University. Amsterdam: Marcel van Heemert, Programmamanager Campusontwikkeling, Vrije Universiteit Amsterdam, Amsterdam Innovation District Zuidas. Pittsburgh: Sean Luther, Executive Director, InnovatePGH, Pittsburgh Innovation District. St.Louis: Dennis Lower, President & CEO, Cortex Innovation Community. Representatives from an additional 10-15 leading innovation districts are also being invited to serve on the Steering Committee, providing strategic advice and consultation. Founders are companies, institutions, universities, and foundations that are making significant multi-year contributions to develop and advance The Global Institute on Innovation Districts. Additional Founders and Supporters are actively being recruited to support efforts of The Global Institute on Innovation Districts. The Global Institute is partnering with The Brookings Institution, Metropolitan Policy Program. The Brookings Institution, a nonprofit public policy organization based in Washington DC, published an influential and ground-breaking research brief on innovation districts in 2014. 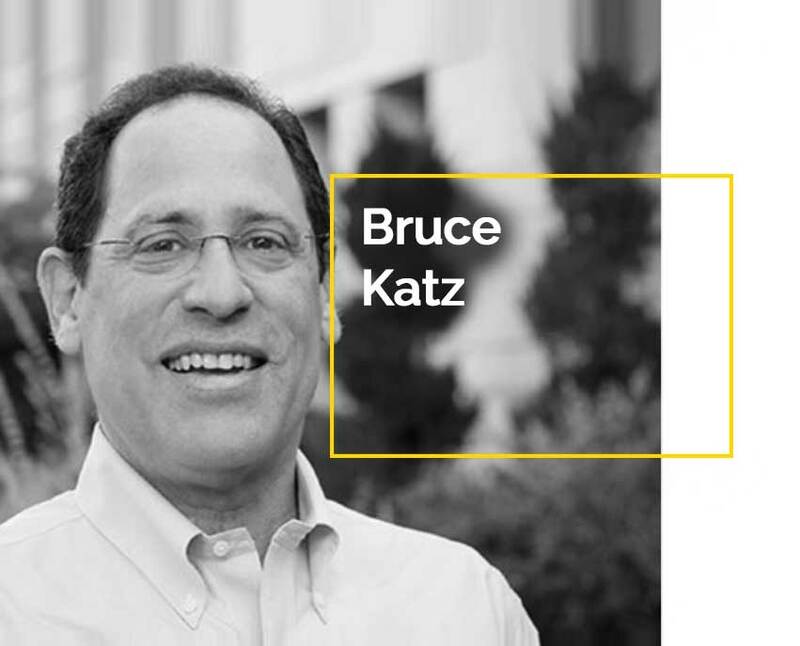 The piece, “The Rise of Innovation Districts: A New Geography of Innovation in America” was co-authored by Bruce Katz and Julie Wagner and seeded creation of The Global Institute on Innovation Districts.